filmed at my father Bill Williams home in 1975, at Casa de Guillermo, Palm Springs California. My father, Bill Williams with Misty Rowe, Ernie Quarantello, and his cousin Noel A. Williams. 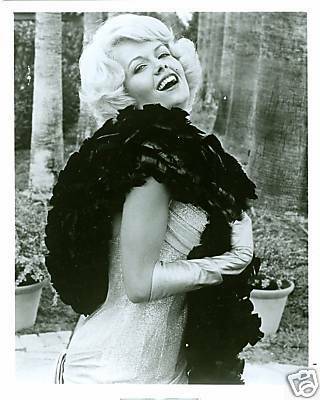 Taken during the filming of Goodbye Norma Jean, at Bill's Palm Springs estate, Casa de Guillermo. 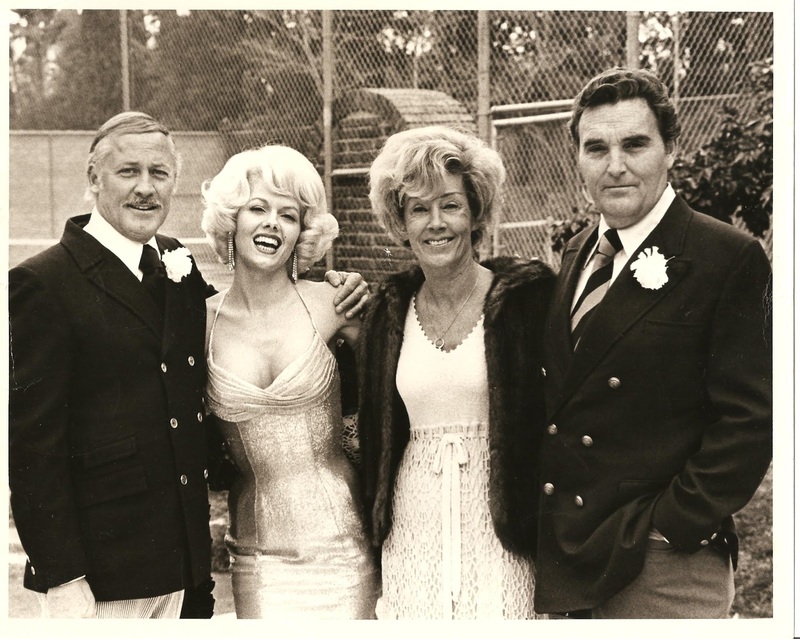 Lot's more history on the filming of the movie in 1975 in earlier posts. Several classic 1940 cars were brought in, to portray the era. Scroll down for never before seen, private family pictures, taken while shooting the film. 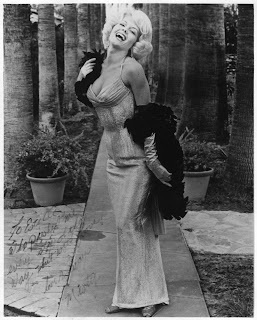 Look under my archives and Labels for more posts I've done on the film Goodbye Norma Jean. Labels: 1952. maybellinestory.com, Beauty and glamor, Casa de Guillermo, Misty Rowe, Palm Springs Esatate, vintage 70's. film Goodbye Norma Jean, women in film.